Both Kelley and Bender will executive produce the adaptation of what King describes as his “first hard-boiled detective tale.” Marty Bowen and Wyck Godfrey of Temple Hill Entertainment will also executive produce, along with Gene Stein. 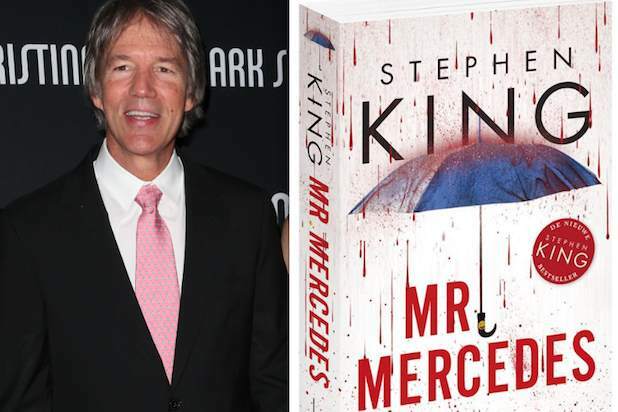 Published by Scribner last June, the story focuses on a psychopathic killer who commits mass murder by driving his Mercedes into a crowd and the recently retired cop who makes it his mission to bring him down. The New York Times bestseller is the first of a trilogy. The second novel, “Finders Keepers,” will be published in May. Sonar optioned the book from Paradigm Talent Agency, which represents King and Temple Hill Entertainment. CAA represents Kelley, while UTA reps Bender.